And … all the Christmas holidays have passed. We enter a new year, 2019, and with it, new illusions and goals. But always without losing sight of the events that remain to come. 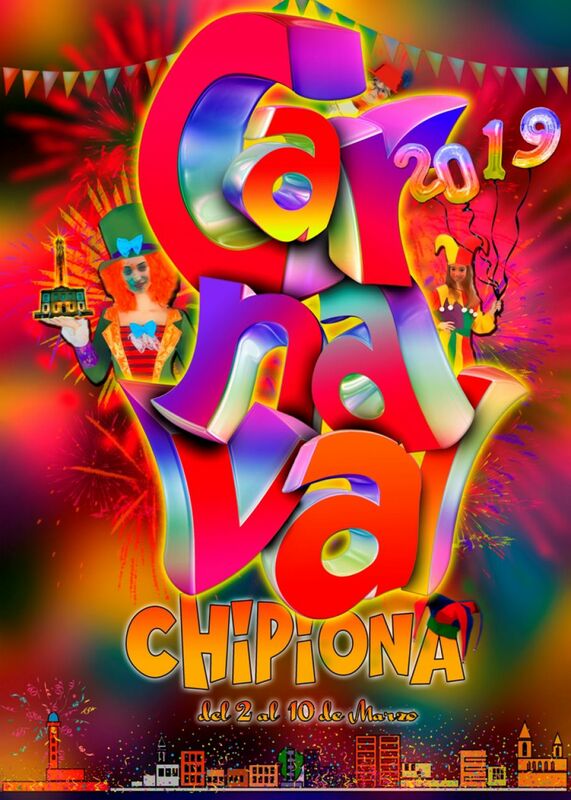 In Chipiona the following is CARNIVAL. A party expected by each chipioneer and chipionera and by many neighboring communities. Declared a Festival of Tourist Interest of Andalusia, will take place from March 2 to 10, 2019. Carnival is currently, in its own right, the quintessential chipionera party. Fiesta that resurfaced in 1984 and that maintains the roots and essence of the Cadiz Carnival, with the passing of the years has consolidated as one of the most important carnivals, of all those held in the province. 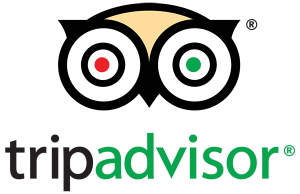 As we go into the month of February will be published all the events that will be produced, do not lose sight of us, what will we return soon! 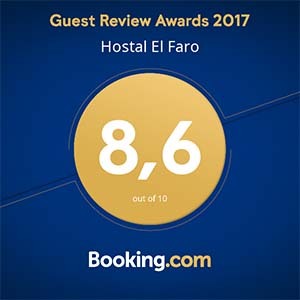 Hostal el Faro de Chipiona.